At 4.182 acres, this site offers a wide range of developmentopportunities. It is believed one of the best opportunities may be to erect aflex space warehouse facility consisting of front office or retail with supportingback warehouse storage space. 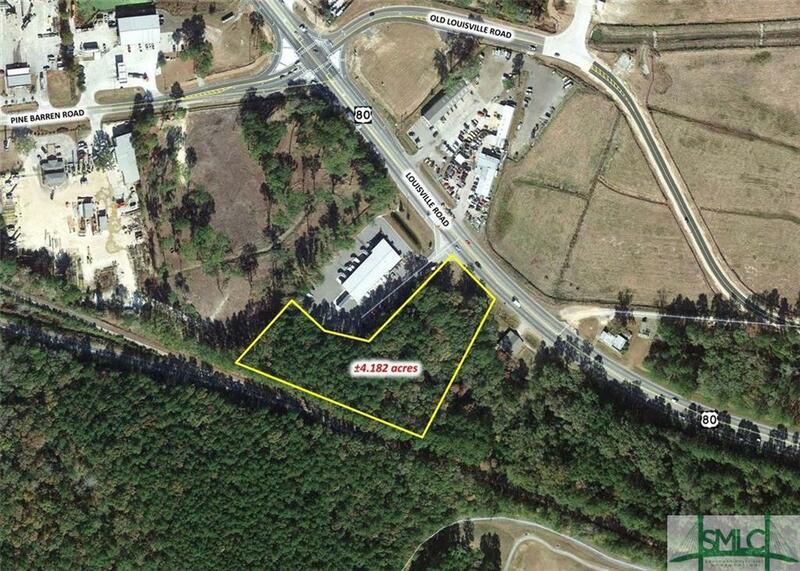 Or the site could work very well as just awarehouse facility.C-2 Pooler, GA Heavy Commercial. The purpose of the C-2district is defined as an area designated for the development of heavycommercial properties. This district is composed of lands and structuresprimarily for the retailing of goods and the furnishing of services in areas withheavy traffic concentration.All utilities are to the site.